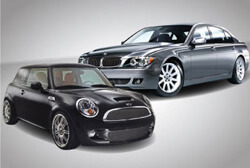 The best way to keep your BMW or Mini going longer is with routine car and maintenance. 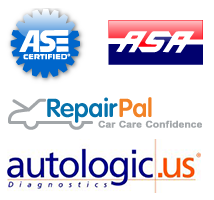 We know how timely and costly it can be to get your BMW or Mini serviced. If you have any questions regarding what kind of oil your BMW or Mini requires, or which service or maintenance is needed next, please bring it to our shop. We are your BMW and Mini dealership alternative. Our technicians go through routine training to stay up to date on the best BMW and Mini practices. We understand that these vehicles require specific parts and techniques to repair and maintain correctly, so Ardsley Motors has hired specialists to help get you back on the road in no time!